Shop @Intuitive Hair and Save! 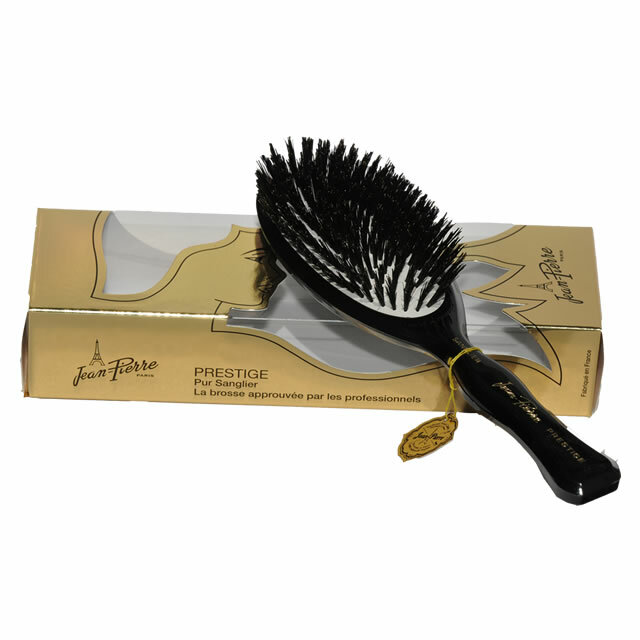 Since 1963, the name Jean-Pierre has been synonymous with the finest professional quality of hair brushes. 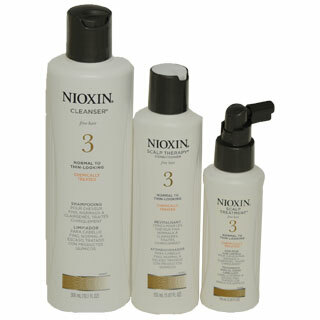 Indulge in a little French luxury; your hair will love you for it! 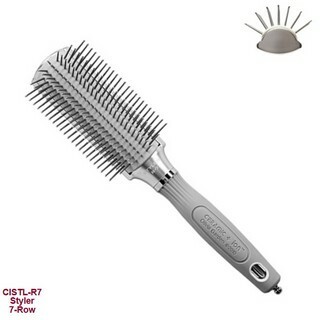 Same original packaging, unique hair brush! 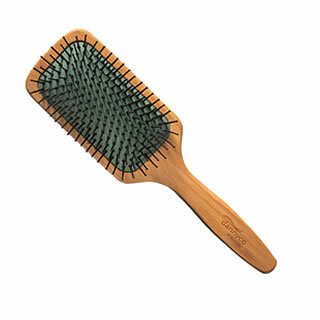 This impossible to find hair brush is one click away to be yours! Copyright © 2010-2019 | Intuitive Hair | All rights reserved.